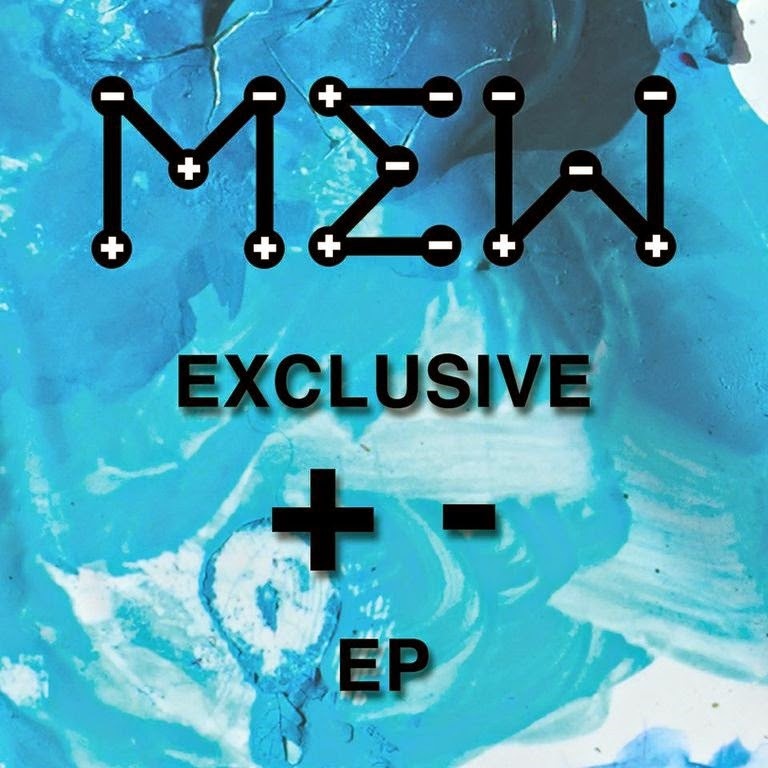 Atlas and the Anchor: Free Friday: Mew - "Exclusive +- EP"
Free Friday: Mew - "Exclusive +- EP"
Next week, Danish art-rock quartet, Mew are set to release their long-awaited new album titled, +- via Play It Again Sam Records. In advance of that and to celebrate, they have released an exclusive four-song EP via Noisetrade as a free digital download. Led by the cherubic and soaring falsetto of frontman Jonas Bjerre and featuring a reunion of the original lineup, the excellent new album proves to be worth the wait as the band sounds refreshed and more experimental; perfectly blending new elements of infectiously catchy dream-pop, R&B, and even hip-hop into their already off-kilter and psychedelic brand of melodic prog-rock for their most accessible album yet. “Satellites” and “Water Slides”, two of the standout tracks from +- appear on the EP in different forms – first as shorter, more precise radio edits and then as stripped-down acoustic versions that serve to highlight each of the song’s inherent beauty. Check out the EP below and pick up the new album, +- next week.